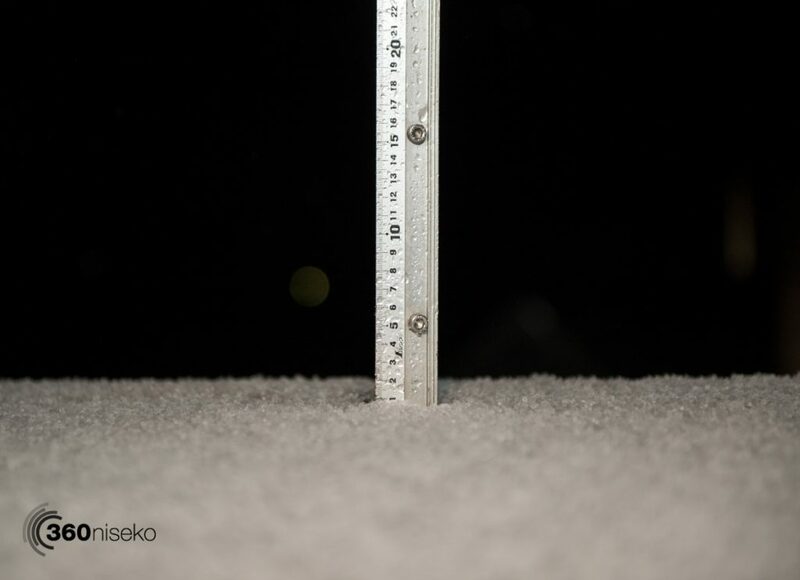 Now in it’s 9th year the Kutchannel’s annual “Niseko First Snow Contest” is back!! 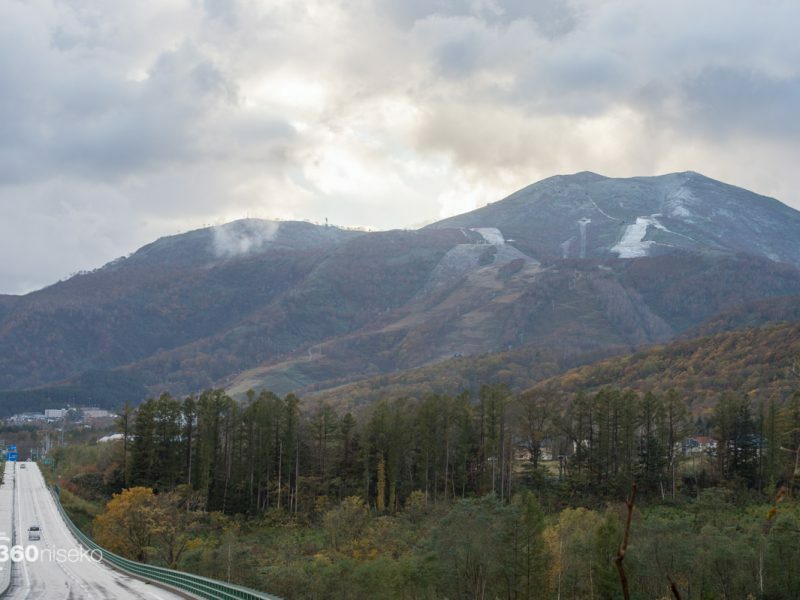 First snowfall on Mt.Annupuri and Hirafu village…when will it hit? Last season we recorded our first snowfall on the evening of the 13th of October and posted our first snow report for the 2015-16 season on the morning of the 14th. Winter is coming!